PRICE DROP!!! City style - Country living! 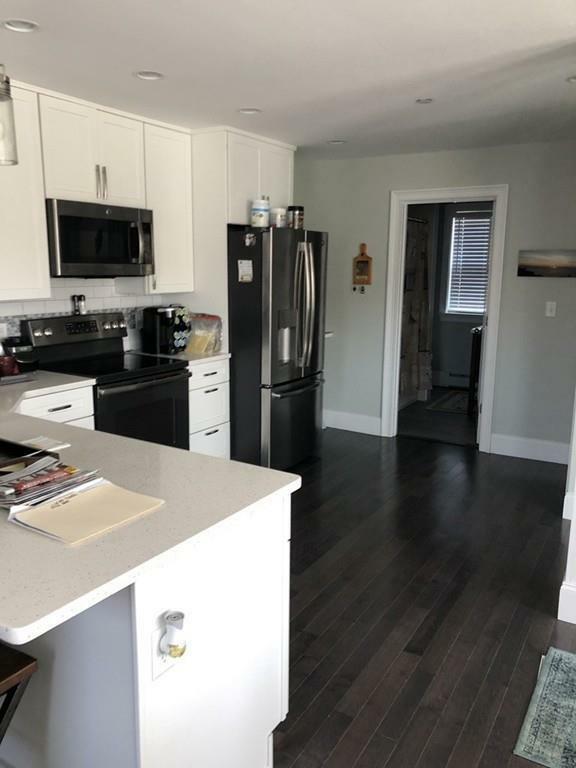 MUST see to appreciate the quality of this one year young condo! 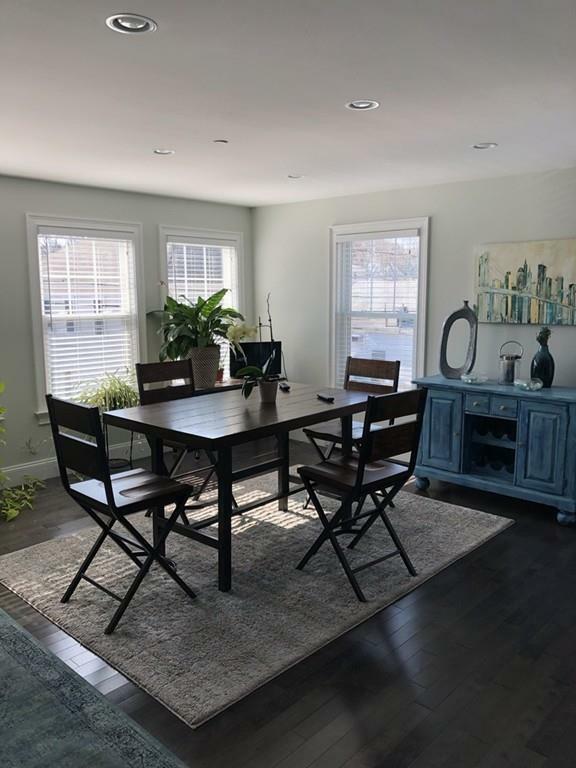 Townhouse unit with spectacular glass wall that opens to gorgeous open floor plan! Very spacious rooms, with lots of windows and natural lighting. Finishes comparable to units costing much more! 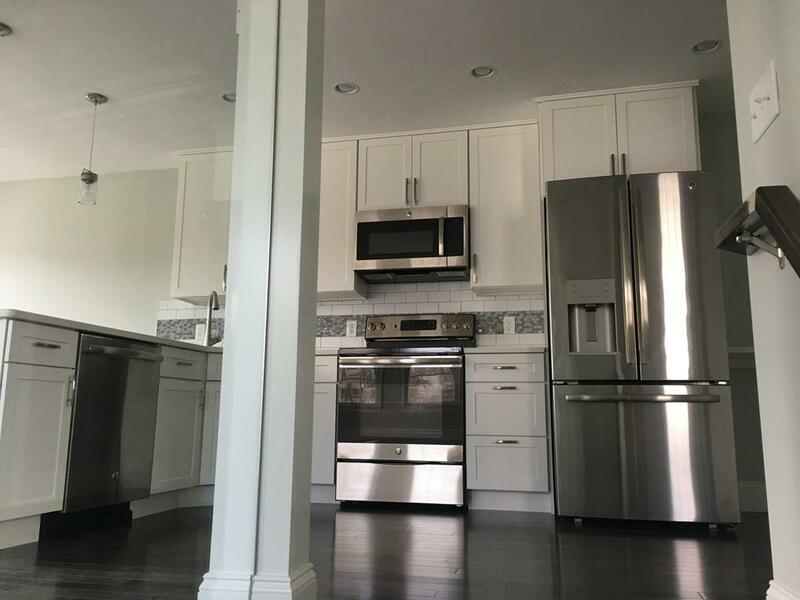 Gorgeous kitchen/dining area featuring quartz counters with breakfast bar. 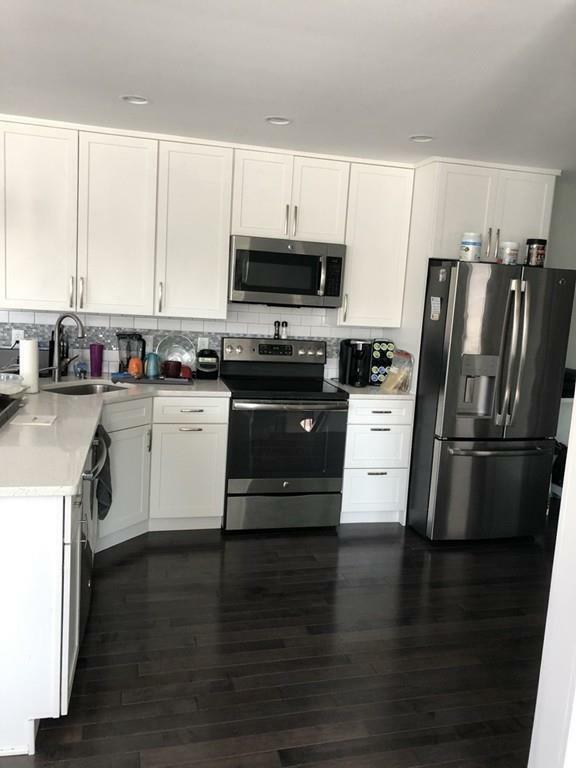 GE appliances with refrigerator included! Hardwood floors are a fashionable pewter stained hardwood. Huge closets. Ceilings are 8'. Modern baths are tiled and feature marble vanities. Top floor family room with vaulted ceiling, lots of lighting and fan. Master bedroom and Laundry/utility room also located on top floor. Great savings with high efficiency heat system which is natural gas. Indirect water heater with lifetime warranty. Spray foam insulation and insulated windows add to your savings.Town sewer.Two parking spaces. HOA $225. Listing courtesy of Meredith Conrad of 3A Realty Group. Listing provided courtesy of Meredith Conrad of 3A Realty Group.